The YMCA of Marquette County will be sponsoring its 19th annual YMCA Run/Walk on Saturday, April 27, at 8:30 a.m. Events will include a 10-mile and 10k run, a 5k run/walk, a 1-mile youth run, and a toddler trot. Beginning at 8 a.m., Pine Street will be closed from Fair Avenue to Lakeshore Boulevard. Pine Street is expected to re-open by noon. All events will start at the YMCA, turn north on Pine Street and continue north along the multi-use path. The 5k race will go to a point shortly north of the Dead River Bridge and return to the YMCA along the same route. The 10km and 10-mile runs will continue to and around Presque Isle Park. The 10km will return to the YMCA; the 10-mile run will turn west on Hawley Street, north on the two-track trail, cross Schneider Mill Court and Powder Mill Road, and proceed westerly on the Noquemanon Trail before returning along the same trail and road crossings to the multi-use path, Pine Street and the YMCA. Hawley Street will be open to traffic and vehicles will be sharing the road with runners crossing the road. As such, motorists are asked to be extremely cautious while driving on Hawley Street between Lakeshore Boulevard and Presque Isle Avenue and are asked to obey the road crossing attendants. Beginning at 7 a.m. on Monday, April 29, Third Street between Rock Street and Fisher Street will be closed to through traffic for Phase 2 reconstruction work. This is the second phase of two phases. This phase is expected to last four weeks. The Third Street work will detour traffic to Baraga Avenue, Fourth Street and Fisher Street. The public is advised to use caution when traveling through this area and to be alert for construction, detour and advisory signing. A phasing schematic can be accessed at the City of Marquette Engineering Division web site under the Third Street Reconstruction Project link here. The forum is scheduled to begin at 5:15 p.m. on May 6 in Commission Chambers in City Hall. The public forum will include a presentation by the City Attorney and will provide an opportunity for residents to make comments to the City Commission. Effective immediately, Lakeshore Boulevard, from Hawley Street to Wright Street, will be open to through traffic. Curbside brush pickup will be conducted from May 6 to May 10. The brush volume from each property is limited to one pickup load, a pile approximately 12 feet long, 6 feet wide and 5 feet high. Crews will collect loose or brown bagged leaves from May 13 to May 24. Street sweeping and sand pickup will be conducted during leaf collection dates for all residential routes. If you choose to bag your yard debris, it must be bagged in brown landscaping bags. These bags are made for bagging grass clippings, leaves, and general yard waste. They are also durable while still being fully recyclable and compostable. These brown yard waste bags can be found at many home improvement and garden centers. Do not use City green bags or garbage carts for yard waste. Plastic bags or bags containing garbage or other rubbish mixed with the yard waste will not be collected. The City will not collect material after the last date listed for each route. Residents are asked to deliver it to the composting drop-off site located at 1415 Pioneer Rd. This site is opening for the season on May 4. It is open Tuesdays from 3 to 7 p.m. and Saturdays from 9 a.m. to 1 p.m. Any yard waste will be accepted but brush will be limited to one pickup load per day. “Solid Waste” fee payment on a City water bill and ID is required for admittance. Dates and a map of the City of Marquette’s curbside brush and leaf collection can be found here.  Effective immediately, the City of Marquette is discontinuing the let run status for ALL City of Marquette residents. Please shut off your running water immediately. The Water Department will attempt phone contact to all residents affected. Effective immediately, Lakeshore Boulevard, from Fair Avenue to Wright Street, is open to through traffic. Lakeshore from Wright to Hawley Street remains closed. A detour is provided, and an announcement will be released when the closure is lifted.